4k00:50Aerial view of countryside, hot summer night, Ukraine. Flying up over fields of sunflowers during sunset . 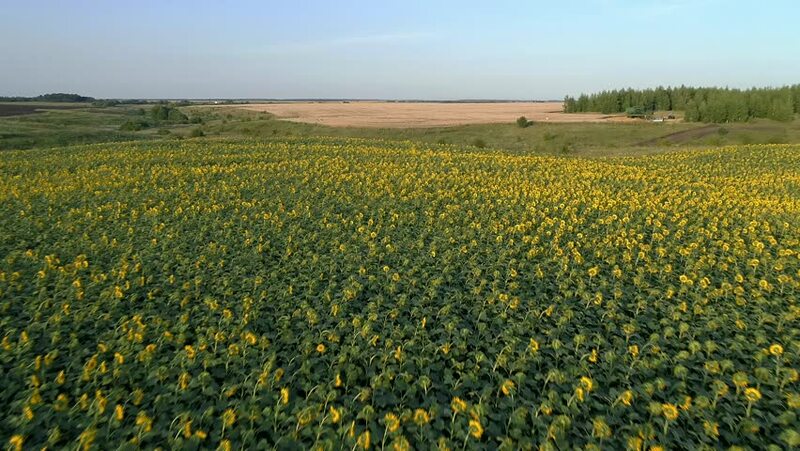 4k00:40AERIAL: drone video clip flying across field of yellow flowers 4k. hd00:14shot over a field of sunflowers.